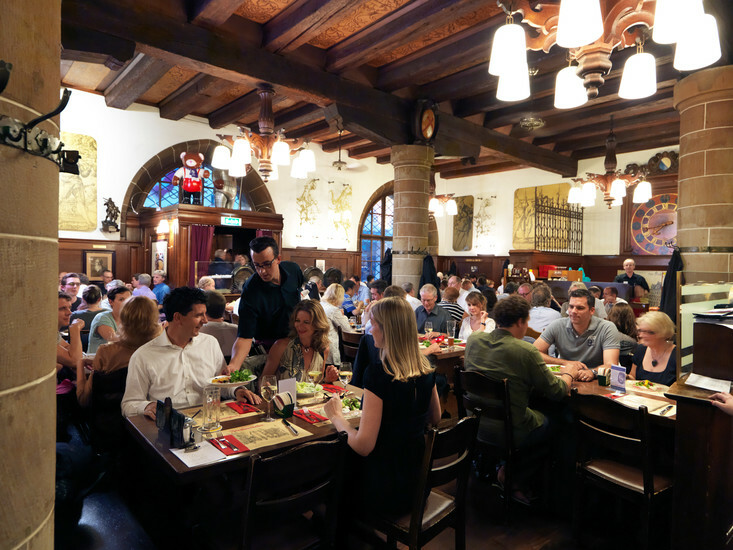 The Zeughauskeller (the arsenal) is situated in a mediaeval arsenal right on Bahnhofstrasse and serves good solid traditional Swiss fare: generous helpings of meat, sausages, schnitzel and roast. 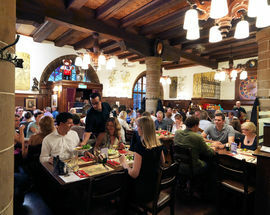 Popular with tourists, locals and lads out for the night, it’s a place where it’s easy to get to know people, as you share the big tables with other guests. Old military devices standing around are there to remind you where you are. So don’t get too drunk, or you might end up getting conscripted. i eaten very good food in this restaurant.good memories with good friends. 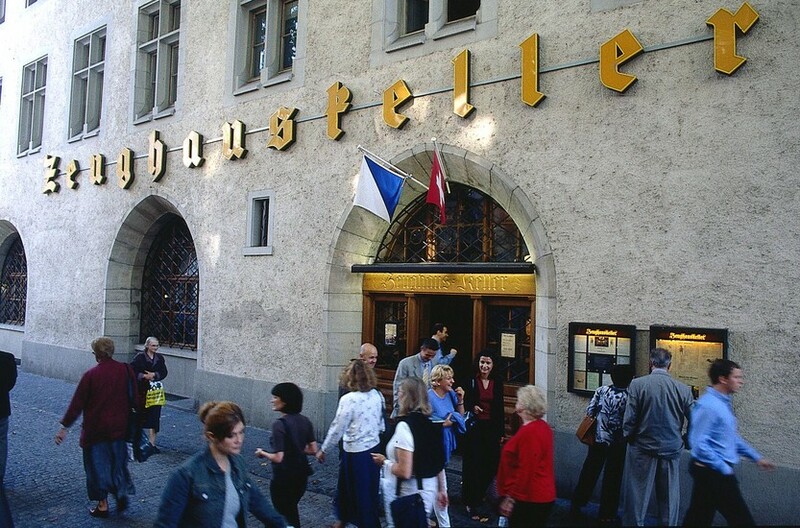 last year we are in zurich for a few days and i knew this restaurant from last year trip to zurich. 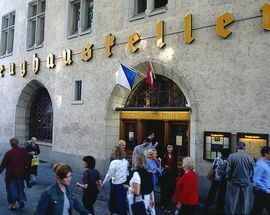 in this year again i came to zurich for 4 days and the first thing that i want, coming to zeughauskeller ......i came there and stay in the line for dinner, and come in .i had a very nice night there. good dinner, and good icecream. 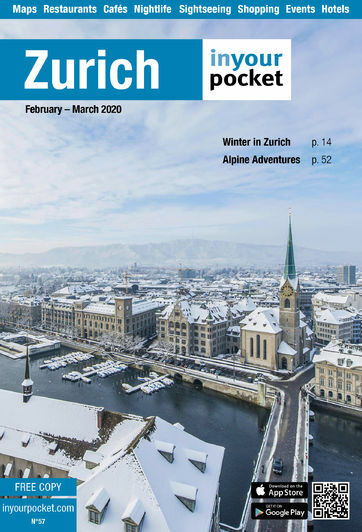 i hope to see you again.